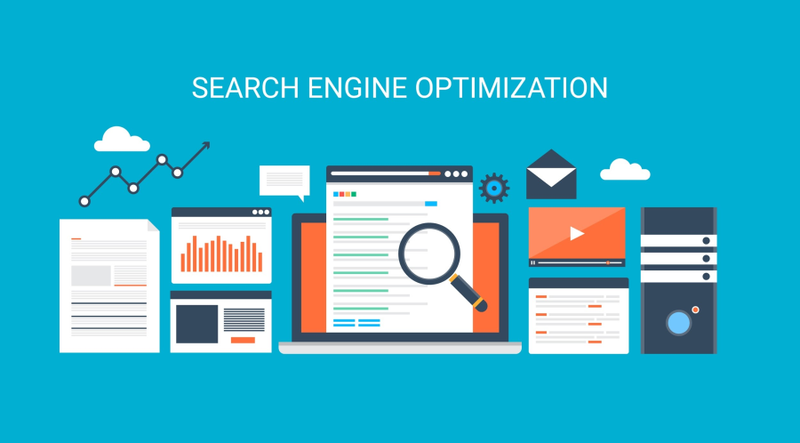 At one time, search engine optimization (SEO) was all about playing to an algorithm. With tiny scraps of information from Google, marketers crafted broad-spanning but formulaic SEO strategies, hoping their sites would rank higher. The world’s biggest search engine has evolved greatly since the days of simply appeasing an algorithm. While that’s still important, the Google of today is mostly concerned with encouraging a better user experience. That means the engine now favors websites that feature valuable content (not click-bait), mobile friendliness, fast load times and other user-pleasing features. This is good news for quality-centric marketing teams, especially with regard to trade shows and event marketing. Why Does SEO Matter and What Can It Do? We don’t talk a whole lot about search engine optimization as it pertains to trade shows, which is a real shame because it’s one of the most powerful, high-ROI strategies available to marketers in this realm. Conventions and events are among the few offline marketing tactics that still work, so why muddy the waters by bringing the internet into things? In truth, most people won’t arrive at the show without having Googled the event beforehand or interacting with it in some form or another online, so web-based marketing can be used to stoke the metaphorical trade show fire, ramping it up before, during and after the event. To put it another way, trade show marketing and digital marketing are best used in conjunction. Search engines are the starting point for searchers, no matter where they are in their buyer’s journey or what they’re searching for. They’ll be used by leads who follow up with your company long after you’ve packed up your booth and headed home, and they’ll help ensure that even mild trade show buzz grows into something profitable after the fact. But, if that’s the case, why not just pay Google to make your site rank at the top? Studies indicate that organic results — the non-paid search engine results that appear below sponsored results — are more powerful than paid ones, with some 70 percent of people skipping over paid listings and hopping straight down to the page’s organically ranked sites. Thus, it makes sense to invest at least some of your marketing efforts into helping your site rank organically. 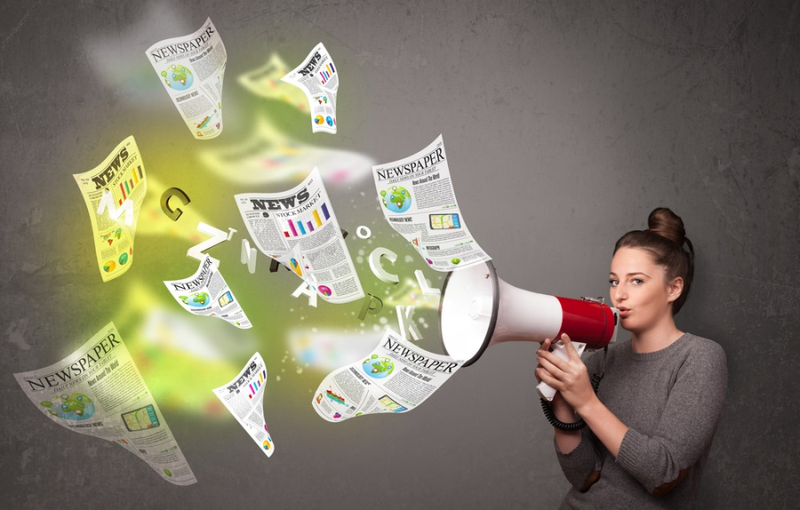 This strategy gets bonus points for the fact that it can be a lot cheaper than shelling out for paid ads, especially if you’re able to master SEO without the help of a consultant or agency. So, what does this have to do with trade show marketing, you ask? Event marketing of all kinds is a good driver for SEO because it provides you with a great opportunity to produce more content. Generally speaking, more high-quality content equals higher rankings on Google. It’s a good idea to do a little bit of keyword research surrounding the event and then to create custom content that integrates those keywords and answers commonly searched questions. 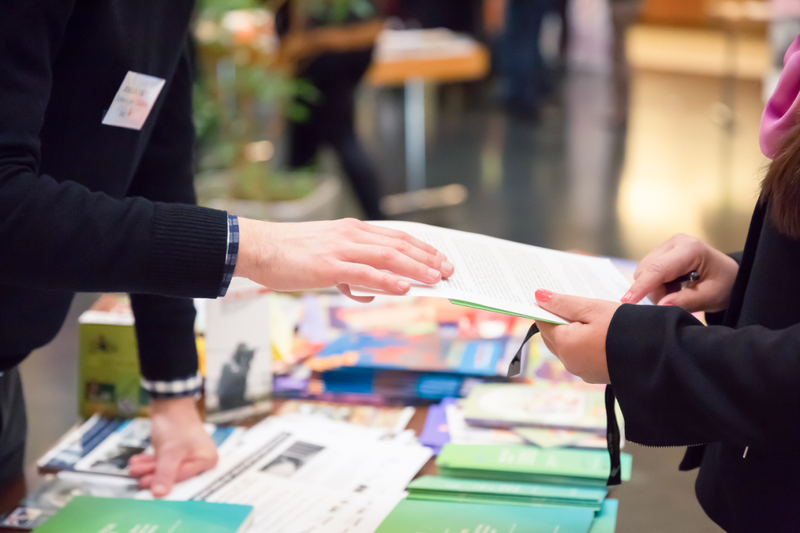 Here are some specific ways to create SEO-friendly trade show content. Social Media Posts: Good for SEO? High-quality, original content is one aspect of a good SEO strategy. You also need backlinks, or links to your website from external websites, to help build trust in your site. Publishing shareable blog posts and articles about your trade show experience can help you build backlinks that directly contribute to higher-ranking results, and appearing in other companies’ blog posts about the event can help you rank even higher. This is a great reason to get other people to talk about you in their promotions and recaps of the event, so make sure to hype up your presence and invest in things like sponsorships and special events. By the same token, when you create well-written, well-researched content about your experience at a particular trade show, the search engine takes that as a signal that your website is knowledgeable, trustworthy and, most importantly, valuable to the user. Thus, it’s likely to position it higher. Write blog posts about the trade show as well as related topics, like industry trends and cool new innovations you discovered. You may also consider speaking or sitting on a panel at the show to help build your domain authority and garner more press and backlinks. An especially eye-catching trade show backdrop, a noteworthy virtual reality experience, a demo that sheds light on something new or unusual — all of these things are video-worthy. Video marketing can help aid in your SEO efforts by signaling that your site features quality content and rich media, which users appreciate. It also helps your site rank higher under the “Videos” tab on the search engine results page (SERP). Be sure to post videos alongside keyword-rich text and a transcript on your blog and social media so it’s easy to find. You can also leverage your trade show marketing efforts and boost SEO at the same time by creating an event-specific landing page. A landing page is a page on your website designed specifically for a single purpose — say, to promote your presence at the trade show or event — that entices users to take a specific action, such as to click on your site, to make a purchase or to request a follow-up with you. More engagement with your site coupled with the (ideally keyword-rich) additional content will help it rank higher on the search engine. Have you ever noticed how, if you search your city plus events in Google or Google Maps, you often get a curated list of results right in the SERP? The search engine tells marketers exactly how to mark up their pages so they’re listed as events. 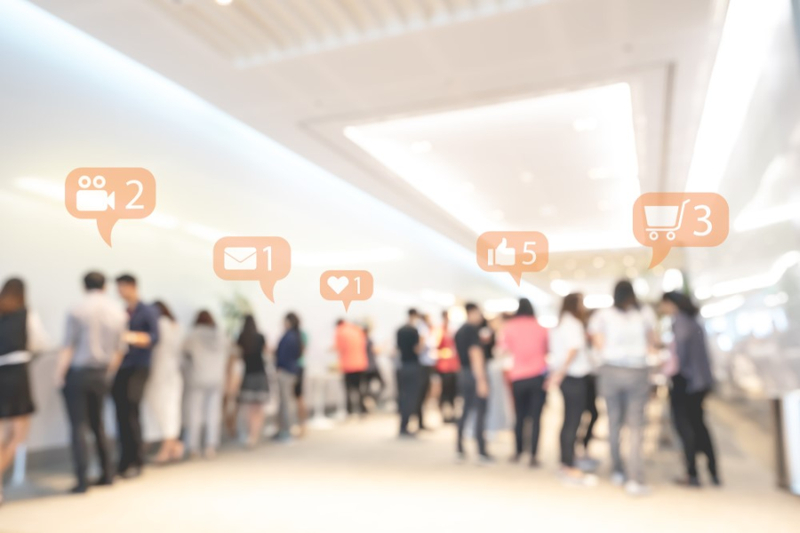 Creating a special event that highlights your presence at the trade show, or a related smaller event such as a talk or demonstration, can help you reach more users via search. Make sure your event pages are optimized for general SEO as well, so they show up in the regular search results. More than likely, one of your fundamental event marketing goals is to boost brand awareness and grow your customer base. That’s why you hand out tons of swag and hang display banners and signage featuring your website and social media channels. An often-overlooked side effect of this strategy is that it helps boost your website and social media traffic, and that matters for SEO. Studies show that more web traffic can boost your organic search rankings, so it’s definitely worth the effort to get more people to browse by your site. As a success-focused company, you need to think about SEO as it relates to everything you do, from exhibiting at a trade show to launching a new product to hiring a new employee. Trade show marketing as a whole can position your brand alongside other industry leaders, which signals to Google and other search engines that you’re a source of high-quality, user-friendly content. The important thing to remember as you craft your award-winning trade show SEO strategy is that you need to develop a solid fusion between online and offline marketing when it comes to selling your company at trade shows, conventions and special events. Digital marketing can help take your traditional marketing efforts a whole lot further, especially with the help of SEO. Along with the many other benefits of trade show exhibiting, the SEO boost helps make setting up shop at a trade show totally worth your while marketing-wise.